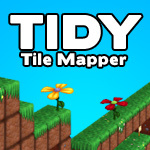 Hello friends, well-wishers, Tile-mapping enthusiasts. We've done it! 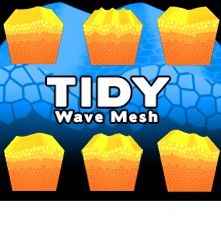 After five long months of development we have released "Ball of Woe" - built in Unity using Tidy TileMapper. 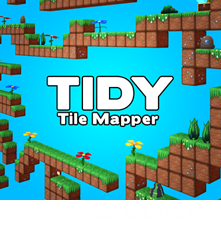 The project began as a basic test to assure that Tidy TileMapper handled three-dimensional upward-growing maps using the Runtime API (we make a lot of these tests on our side to assure that everything runs smoothly) but evolved, twisted and grew into a fully-fledged project. 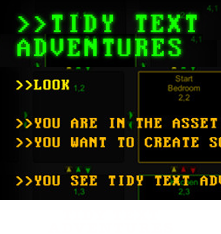 Take a look at the promo video (above) and then - if your appetite has been whet, take a look at the longer development video below. Ball of Woe has been currently released for iPad (we built and tested on the iPad 1, getting delicious frame-rates between the 50 and 60 mark - capped at 60 to preserve battery) - and is free. 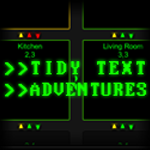 So - feel free to get it from the App Store now. And if you have any questions about how we did it - particularly: "Wait... 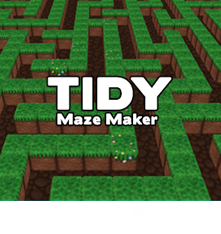 I thought Tidy TileMapper was for building side-scrolling platformers?" - I'd love to give you more information - maybe in a video or blog?